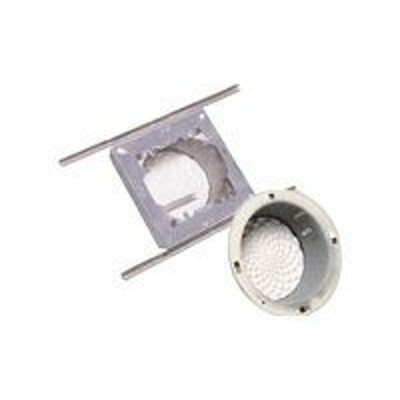 Blackmagic Design - The BlackMagic Design Host Adapter Cable for MultiBridge Pro and Extreme from BlackMagic Design is used to connect a Multbridge Pro or Multibridge Extreme to its host adapter card. It is 6.6' (2 m) in length. 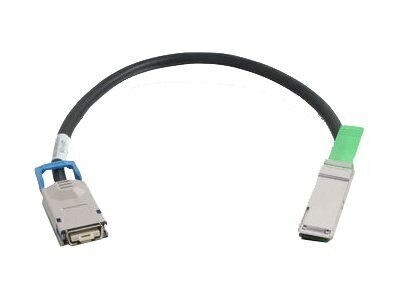 Cables To Go - C2G InfiniBand - Network cable - Qsfp+ (M) to 4x I These cables are constructed from premium 100 Ohm cable and feature SFF-8436 and SFF-8470 connectors. Use these cables to bridge the gap between the 40G QSFP enabled devices with existing CX4/InfiniBand network infrastructure.